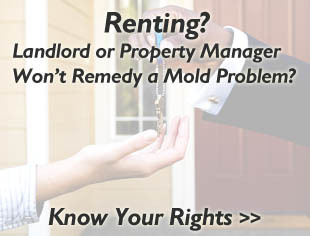 Home » Mold Science » Types of Mold » Mold or Mildew: What is the Difference? You see it growing in your shower or around your window sills and pass it up as mildew, right? 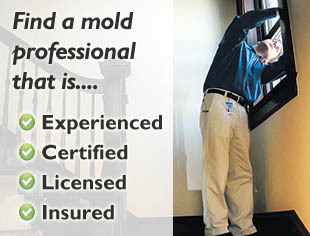 But what is the difference between mold and mildew, if anything, and is one more worthy of concern versus the other?